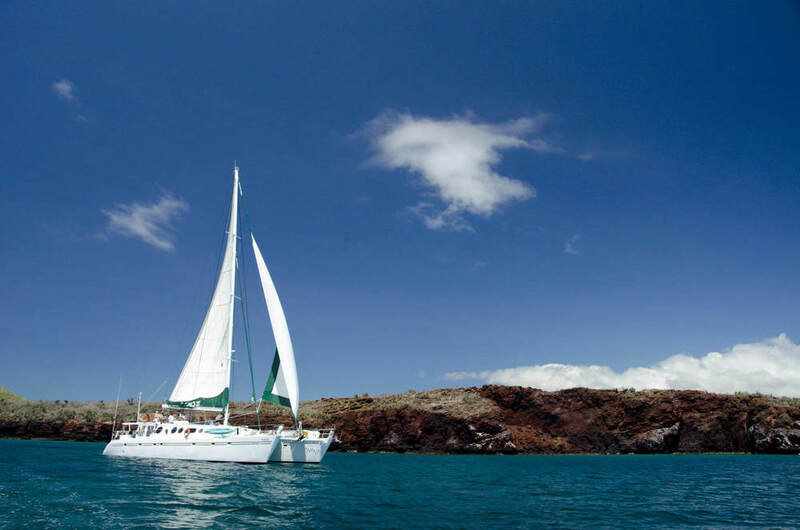 Want to experience the Galapagos Islands on a charming sailing boat, but prefer the stability offered by a catamaran? Then the twin-hulled Nemo II sailing catamaran, with all its stability and grace, is the vessel for you. 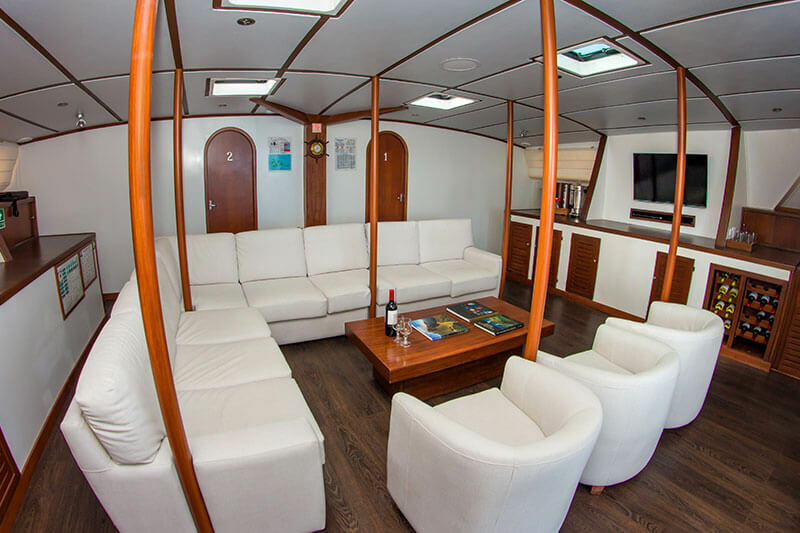 With a maximum capacity of just 14 passengers the Nemo II offers a close-knit family atmosphere and one of the lowest passenger-to-guide ratios, meaning a friendly and rewarding Galapagos cruise experience. The Nemo II is an incredibly unique 72 ft. (22 meters) multihull sailing catamaran with capacity for 14 passengers. What the vessel lacks in space, it more than makes up for with character and customer service. All of her 7 cabins, which are different in configuration and size, have been carefully fitted to maximize their limited space to ensure adequate comfort levels for passengers. All have a private bathroom with wet-room style shower, basic storage space in the form of a cupboard and set of drawers, reading lights and individual air conditioning. The different cabin layouts mean multiple price categories to suit a range of budgets. The large saloon at the center of the vessel is a great meeting place for guide presentations and socializing, but guests love the cool breeze offered by the nearby alfresco dining area to the rear, and nothing quite compares to relaxing on the charming sun deck above. The well stocked bar may also play a part in your cruise enjoyment! 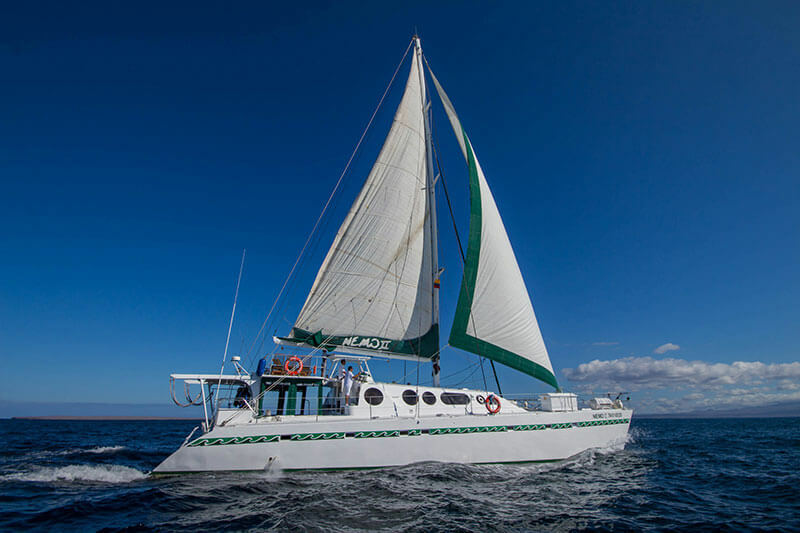 This charming sailing catamaran lets you travel through the Galapagos with all the stability of a catamaran yet with the added grace of a sailboat. 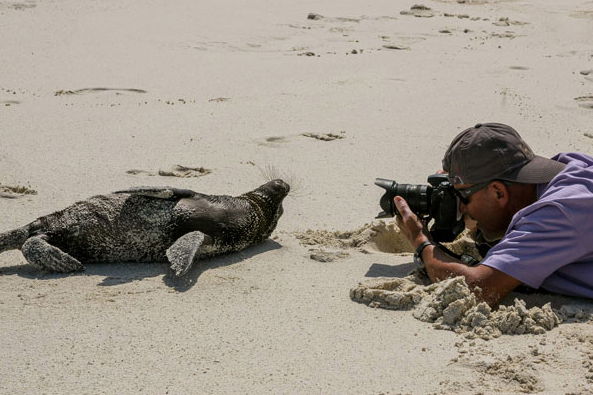 The personalized service of the attentive crew, the small family feel with just 14 passengers, the comprehensive island itineraries and great prices all add up to make the Nemo II a great-value comfort Galapagos cruise. 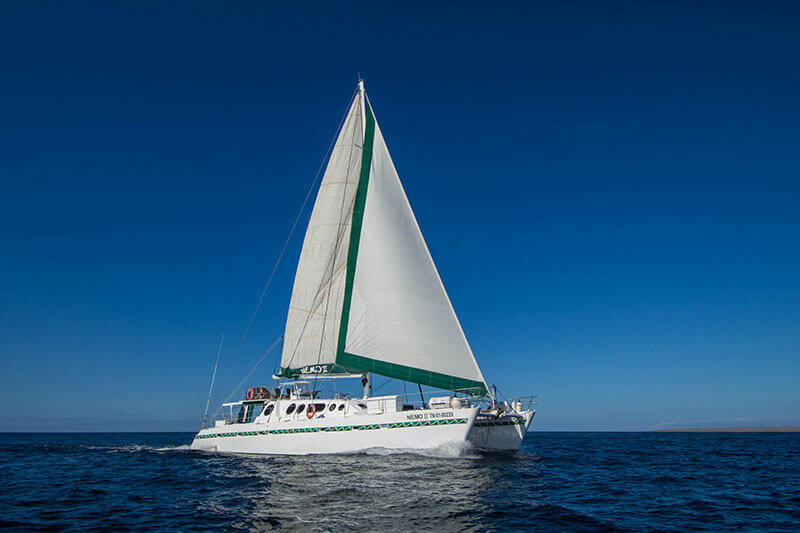 Please note that ocean currents and wind conditions in the Galapagos are such that the majority of navigation requires the use of the boat's motor, so the sails will be used when conditions allow.